Since stories and narratives make up most of our daily interactions, why not treat your presentation as a story? 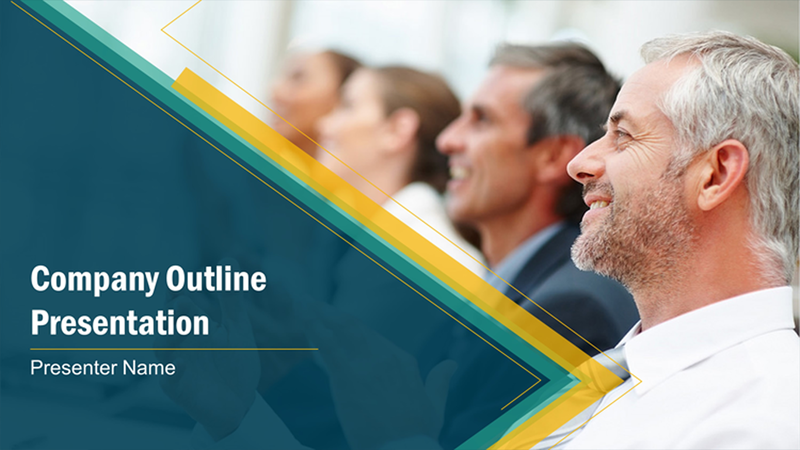 For communication coach Nick Morgan, there are several ways to structure your presentation, but if you’ve got a story tell, it’s best to go with the Classic Story structure. Craft your speech with story patterns that your audience recognizes from novels, books, and movies: with a beginning, middle, and an end. Main characters are commonly introduced in the beginning, giving the reader an idea of the world they’re living in and the possible conflict that moves the story forward. This establishes a connection between people and ideas, making a tangible impact on the story’s flow. “The beginning is the most important part of the work,” Plato said. It’s impossible to capture your audience’s attention without a strong introduction. Crafting an effective and compelling beginning can hook them to your pitch. Establish a good start that communicates your ideas to leave a dramatic effect on your audience. Screenwriters are great at bringing suspenseful conflicts in stories. Emotions run high in this segment. The midpoint depicts progression from the rising action, causing problems for the main character, leading to either their demise or fall. In presentations, the middle builds your audience’s interest, strengthening your brand image and highlighting your main idea. State the problem as if introducing a villain, then provide a solution by revealing yourself as the conquering hero. Versatile writers provide varying conclusions: happy, tragic, or unresolved. No matter how the story ends, readers always take away something from it. Your presentation’s ending must be as alluring as the beginning. Attract your audience, then turn them into possible clients. The best way to end a discussion is by providing a call-to-action. Clearly state what you can offer while assuring that you can meet their needs. A presentation based on a story structure gives your message a natural kick. Incorporate the three elements of this story pattern to influence your audience the way writers influence their readers. If you need presentation ideas with screenwriter twists, then book a meeting with our presentation experts now! Morgan, Nick. “5 Quick Ways To Structure A Presentation.” Forbes. February 2, 2011. Accessed May 15, 2015. “Steve Jobs: Use Heroes and Villains in Your Business Presentations.” SlideGenius, Inc. May 8, 2015. Accessed May 15, 2015.